Groupia have been providing complete, bespoke, group travel services since 2002. From initial enquiry through to post event questionnaires, as school tour operators we pride ourselves on providing the highest standard of customer care. We recognise and indeed embrace the fact that no two schools and no two school trips are the same, our Destination Specialists and Event Managers are on hand to help overcome any obstacles or worries you may have. Groupia have been providing complete, bespoke, group travel services since 2002. From initial enquiry through to post event questionnaires, we pride ourselves on providing the highest standard of customer care. 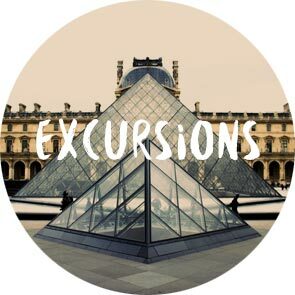 We recognise and indeed embrace the fact that no two schools and no two school trips are the same, our Destination Experts and Event Managers are on hand to help overcome any obstacles or worries you may have. 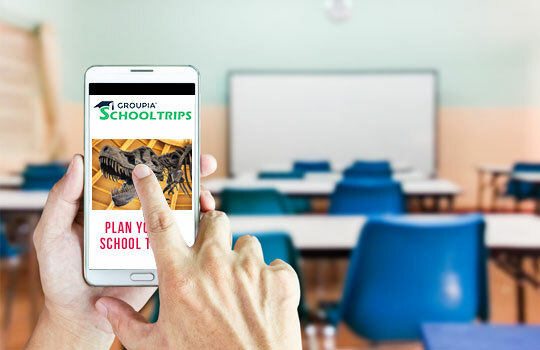 At Groupia we appreciate that selecting student travel companies can feel like a large responsibility. Nobody wants to get the decision wrong, our team will never do the hard sell, we feel there’s no need, we know we offer both fantastic service and value for money which is one of the many reasons that 96% of Groupia customers say they’d book with us again, the rest of the decision is yours. Whether you're planning on visiting one of Europe’s best museums or taking on a high ropes course in the Brecon Beacons, we have a huge range of options to choose from. Our Event Managers have a fantastic selection of accommodation options. 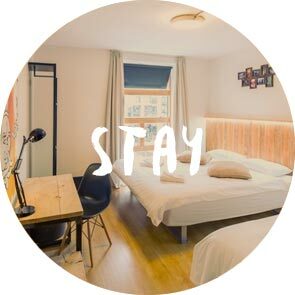 From glamping and youth hostels to 5* hotels and entire castles, you can choose where to lay your hat. Being both ATOL and ABTA bonded means we’re one of the leading student travel companies to offer you complete financial protection including everything from coach travel to domestic and international flights. You can enquire with our team today, we’ll work with you to create an itinerary to suit your requirements. You’ll then receive a free, no hassle quote detailing every aspect of your trip and giving you access to our online booking system. 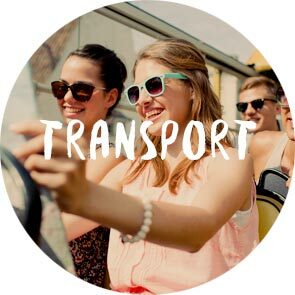 School trip companies aren’t just about putting excitable bums on coach seats, at GST we put control of your event quite literally in the palm of your hand. You’ll have access to your own unique online hub, allowing you to check and update your event. You’ll also have complete access to your itinerary, from beginning to end from any smartphone, tablet or computer. You can also open the system to colleagues or parents/guardians, this keeps everyone in contact with the latest event news while the built-in, secure payment system also means parents can pay online in a single payment or by instalments. 100% secure easy online payments. Nestled in the heart of Bath’s beautiful city centre, Groupia moved away from the busy capital to a quieter life here in the South West (if you’re passing, pop in for a cuppa, bring cake!). While the traffic and commute to work might be less arduous, our passion and commitment to offering first class customer service remains as strong today as when we sent out our first ever group. 500,000 clients later we’re proud to be one of the region’s leading student travel companies with a wealth of experience and passion for providing quality travel that broadens horizons no matter what age you are.